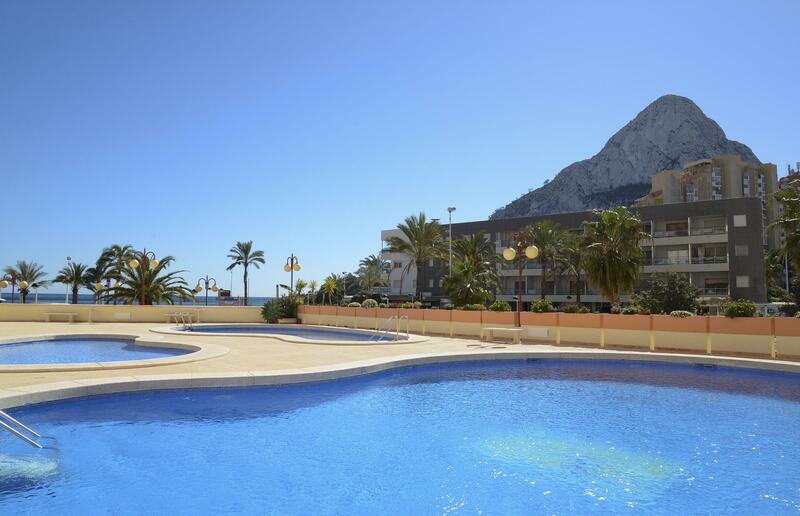 The requested dates for Apartamento Zafiro 34B are not valid as Arrival/Departure days. 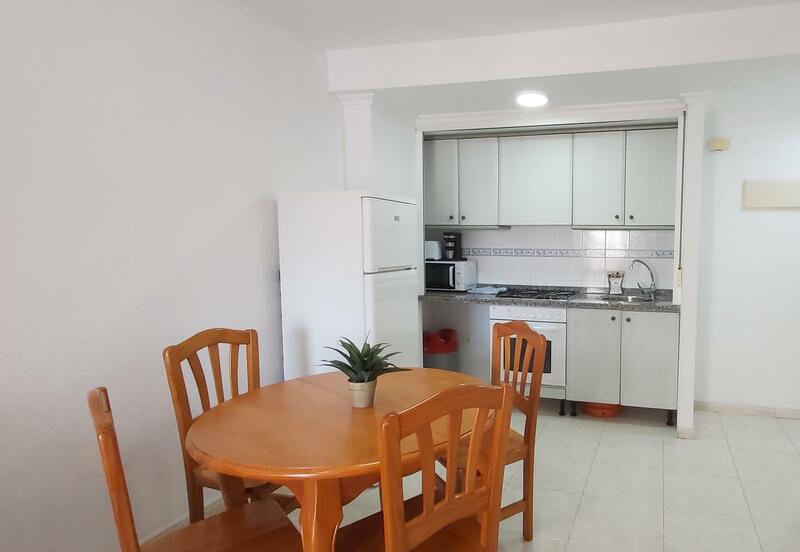 The minimum stay for Apartamento Zafiro 34B is tmp_days days. 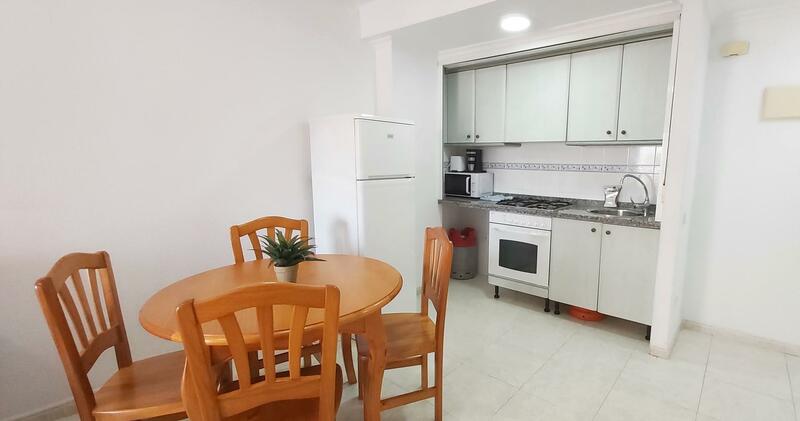 The valid Arrival/Departure day for Apartamento Zafiro 34B is tmp_day. 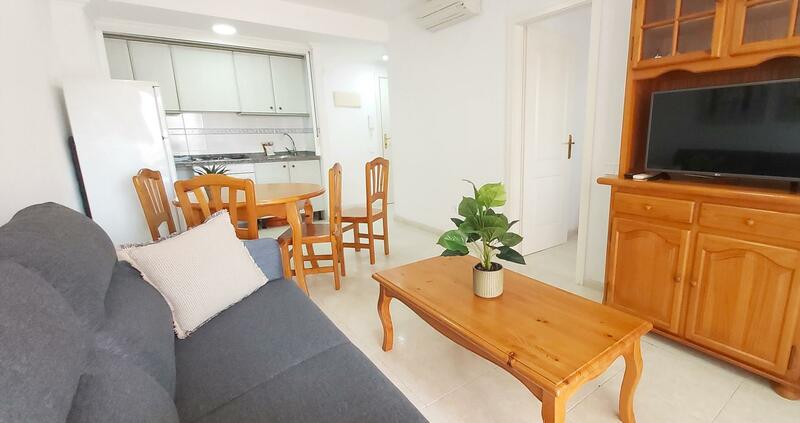 The requested dates for Apartamento Zafiro 34B are not valid as Arrival/Departure days as they produce a gap that cannot be filled with another booking. 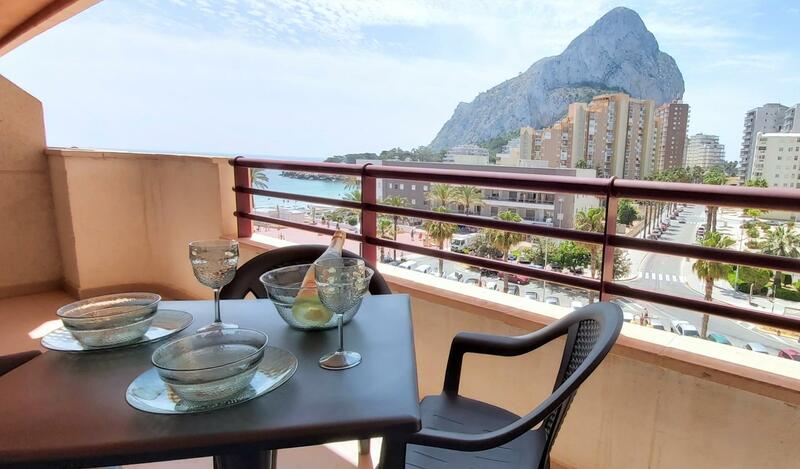 Nice apartment placed in the first line of the Levante beach from Calpe, situated at the promenade and nearby the Peñon de Ifach (symbol from Costa Blanca). With a variety of restaurants and shops in the neighbourhood. 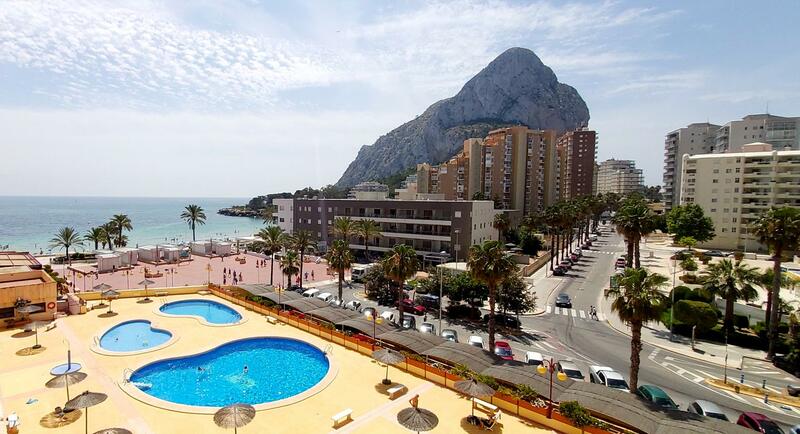 Beautiful views to the bay of Calpe. 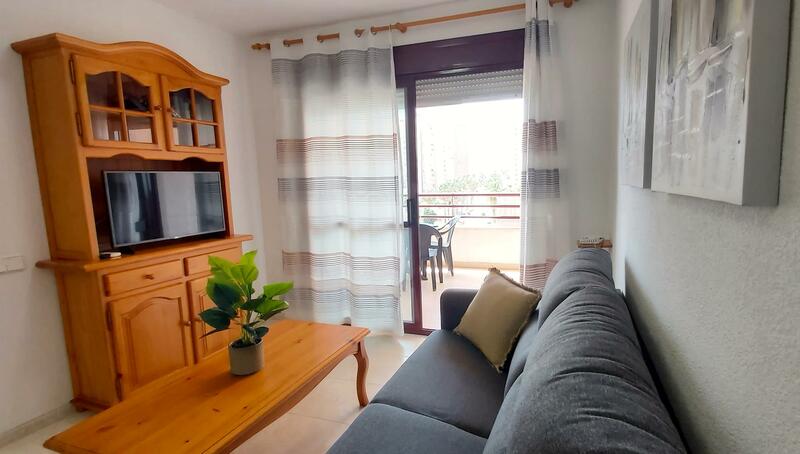 In this building we have several apartments, from the 4th to the 8th floor, with similar characteristics. 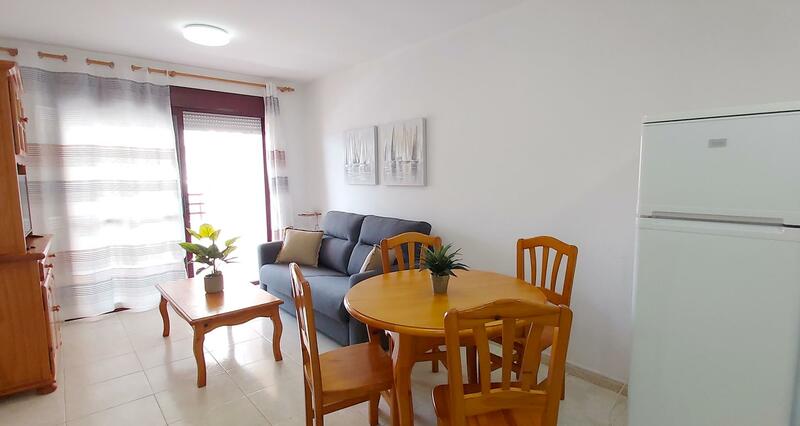 Bright living-dining room with TV. Sofa-bed (maximum 1 adult or 2 children). 1 Bathroom with washing machine. 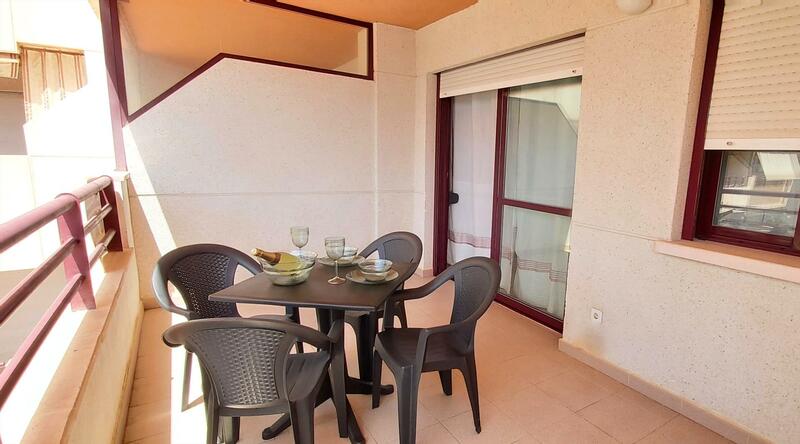 Large furnished terrace with views to the sea. 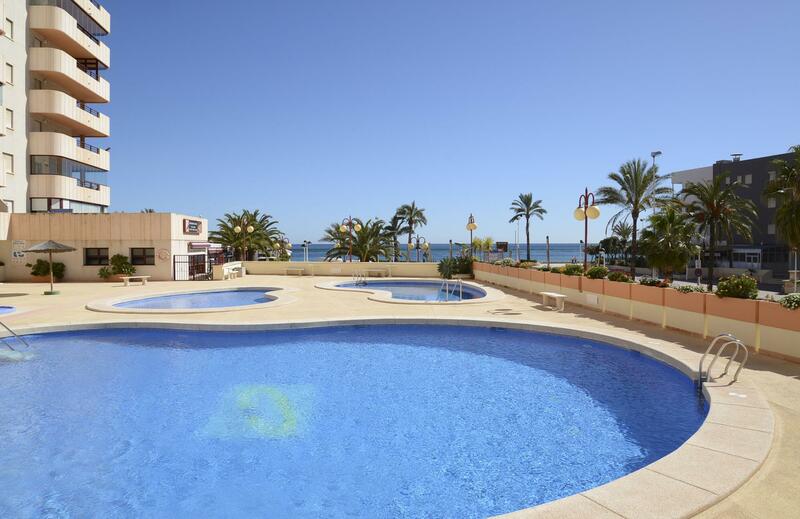 Big area of swimming pool. Official accommodation identification number: AT-432240-A.